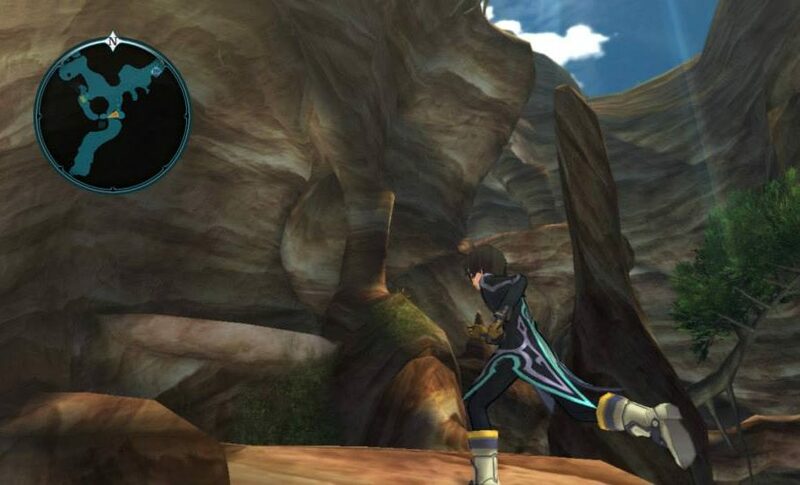 In just a couple of days, the much awaited Tales of Xillia will finally be available in North America and Europe. Before we all get too excited, the publisher released this week a new trailer that highlights some of the things we can expect to see in the game. 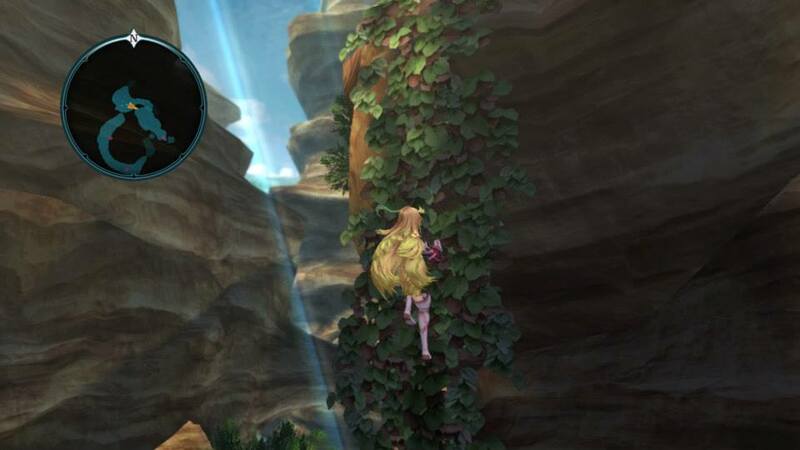 In Tales of Xillia, we follow the journey of two characters; Jude and Milla as they unite two worlds and two nations.